WATERS SHIRLEY From Mandurah and formerly Bolgart. Passed away suddenly on 7th April aged 91. Loving Mum of Bill, Hazel, Geoff, Maxine and Robbie. He only takes the best. Love you to the Moon and back. We have been so close. For those times I've needed you the most. For all the loving things you have done. It's hard to see another. Above all you were my mother. Hazel, Amanda, Shane, Renee and Chloe. 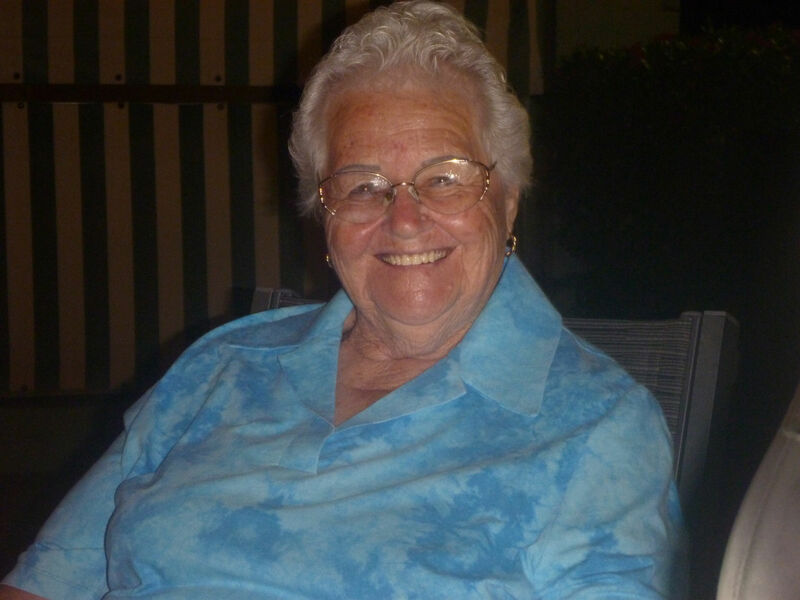 The Funeral Service for Mrs Shirley Waters late of Mandurah will be held at Salvation Army Chapel, 45 Lakes Road, MANDURAH on THURSDAY (18.04.2019) commencing at 1.30pm. Our love and thoughts to all Waters families, especially our dearest friend Hazel. A beautiful lady now resting peacefully. Fond memories. WATERS S.M. Loved mother of Robbie. Adored nana of Kylie, Tracey, Shaun, Jessica and families. Much loved mother in law of Irene. You may have left us but our memories of you will stay with us forever. WATERS SHIRLEY "As I watched the Sun come up on my birthday, I realized that it was the first time it had done it without my Mum being in my life". Thank you for being such a caring Mum, Mum-in-law and Nanna ..
Great memories of our childhood together in Bolgart, catching girgies, jam gum hunting and playing hockey. Wonderful memories of a much loved sister of Val and Aunty Shirl to Greg, Pam, Alex, Roland and Glenn. Go the Eagles! 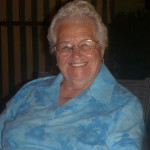 Sister-in-law to Jean and Frank, loved Aunty Shirl to Betty, Deb, Rhonda, Fran, Lindon and families. We enjoyed many happy days at 'Waterlee' and Shirl your delicious trifle topped with passionfruit. Thanks for the wonderful memories. Our thoughts are with our good mate Bill, Hazel, Jeff, Maxine, Robbie and families on the loss of Shirley. A beautiful lady at rest. Doug, Pam and family, Bolgart.